How to add friends on Snapchat. 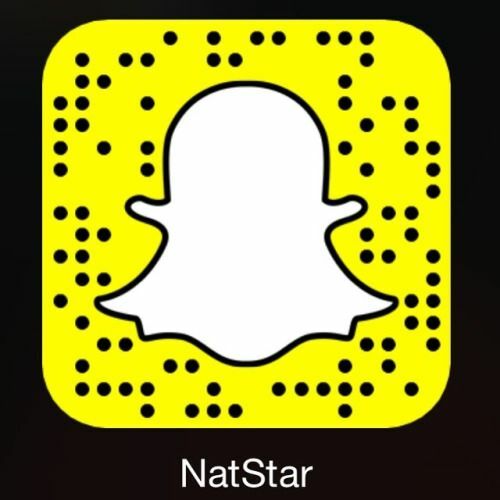 As you get more familiar with Snapchat, you�ll want to add new friends who are not in your contacts. Here are four ways to connect with them.